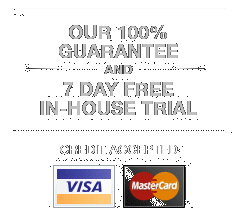 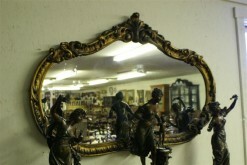 Antique hand carved Italian mirror.Antique hand carved Italian mirror. 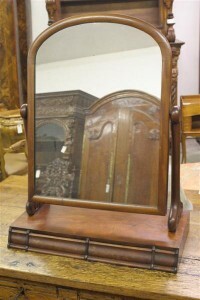 Antique hand carved Italian mirror. 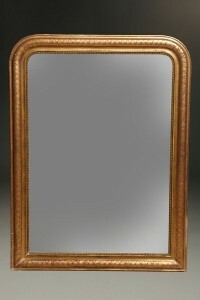 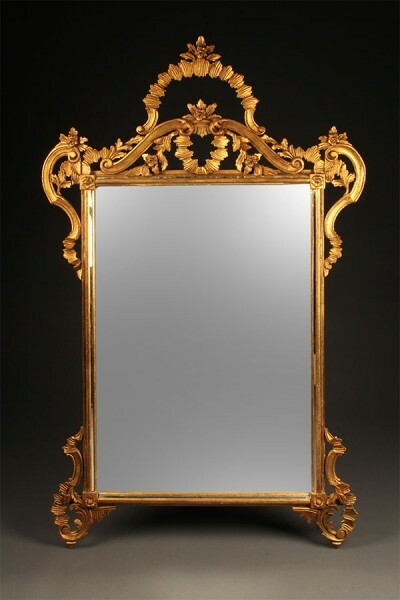 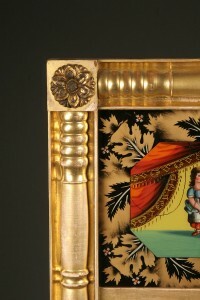 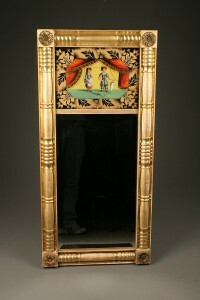 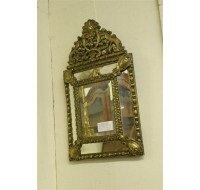 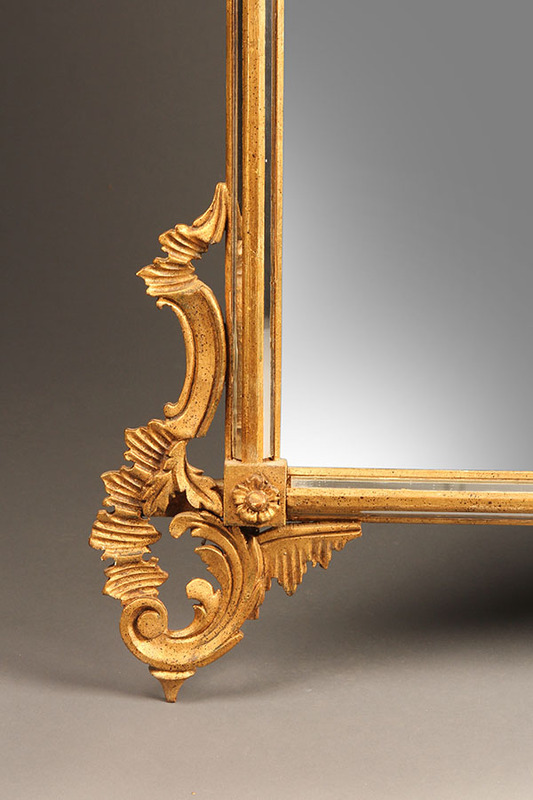 Antique hand carved Italian gilded mirror, circa 1950.